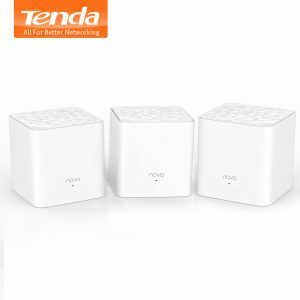 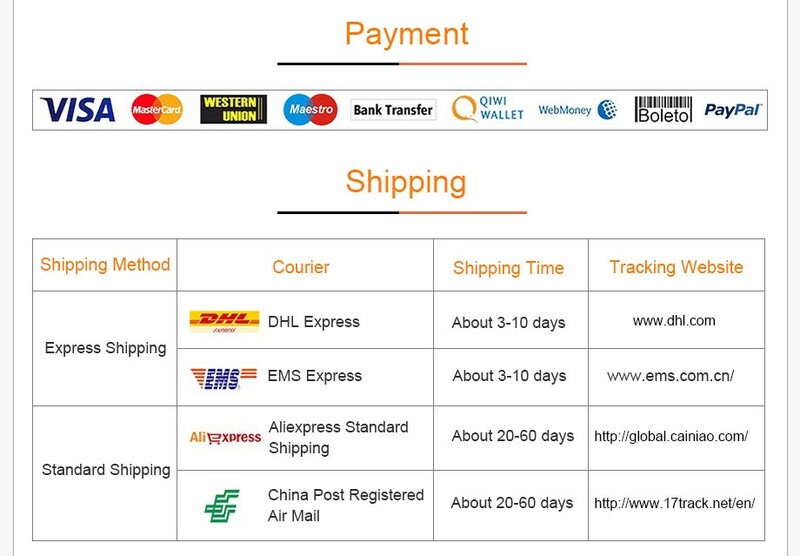 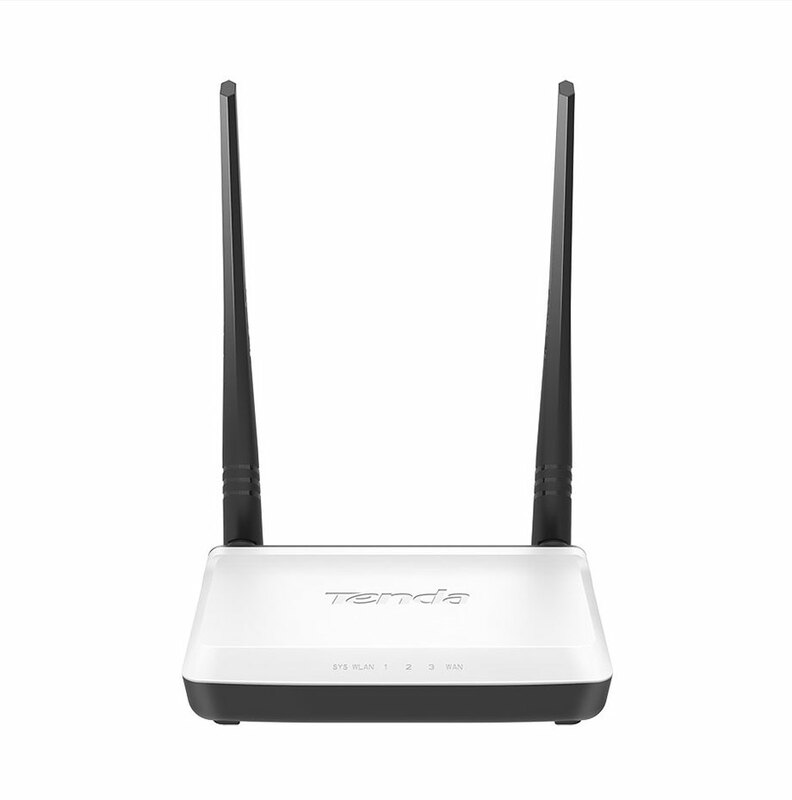 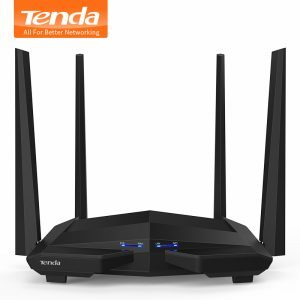 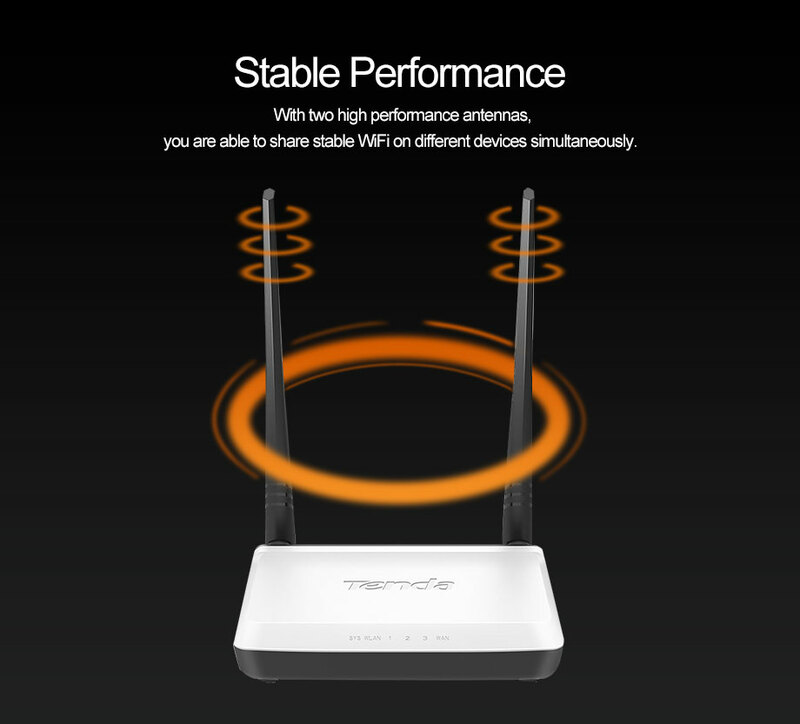 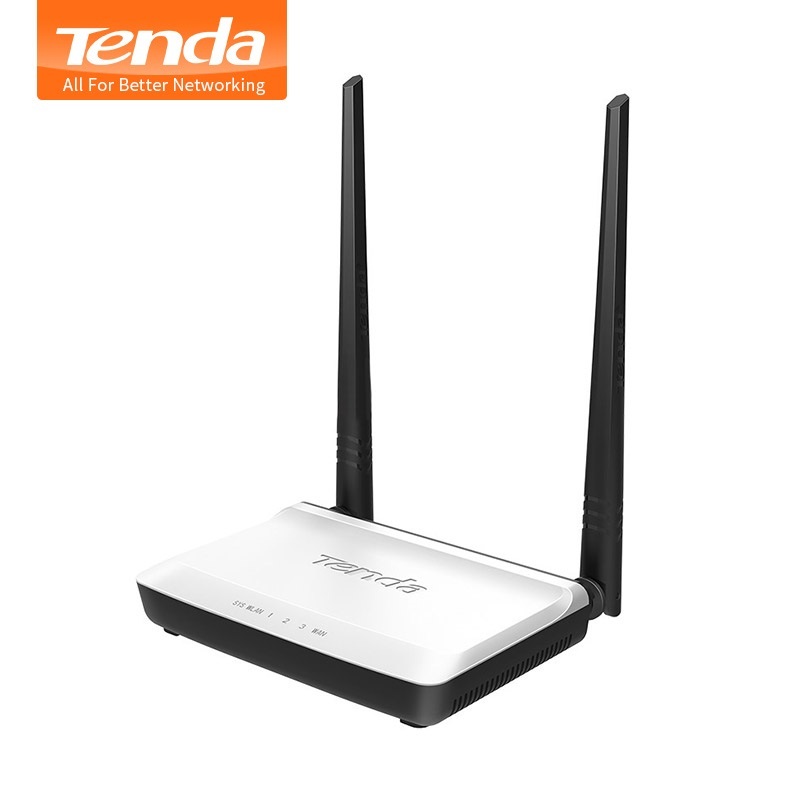 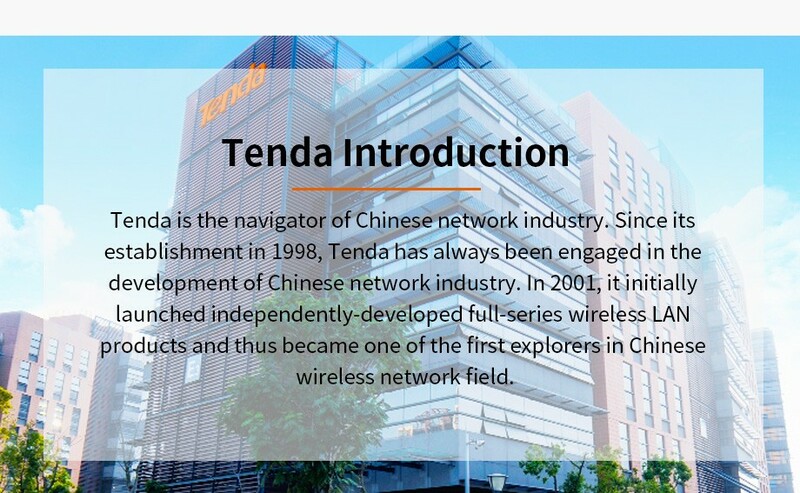 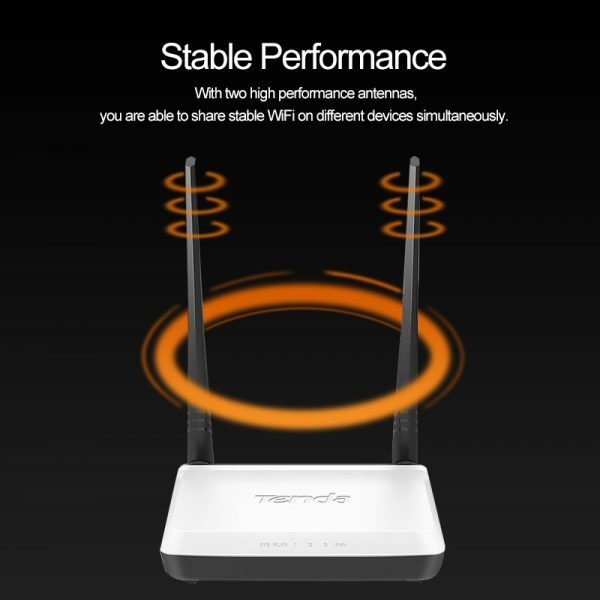 Buy Tenda N300 300Mbps Wireless WiFi Router, Repeater/Router/WISP/ Client+ AP Bridge Mode,IP QoS, Multi Language Firmware,Easy Setup - In Stock Ships Today! 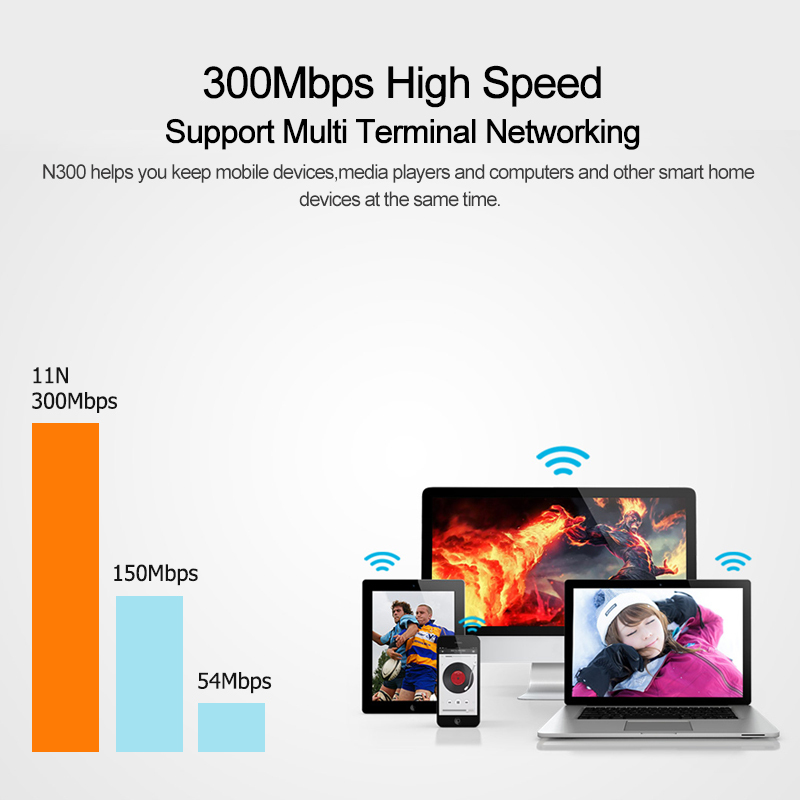 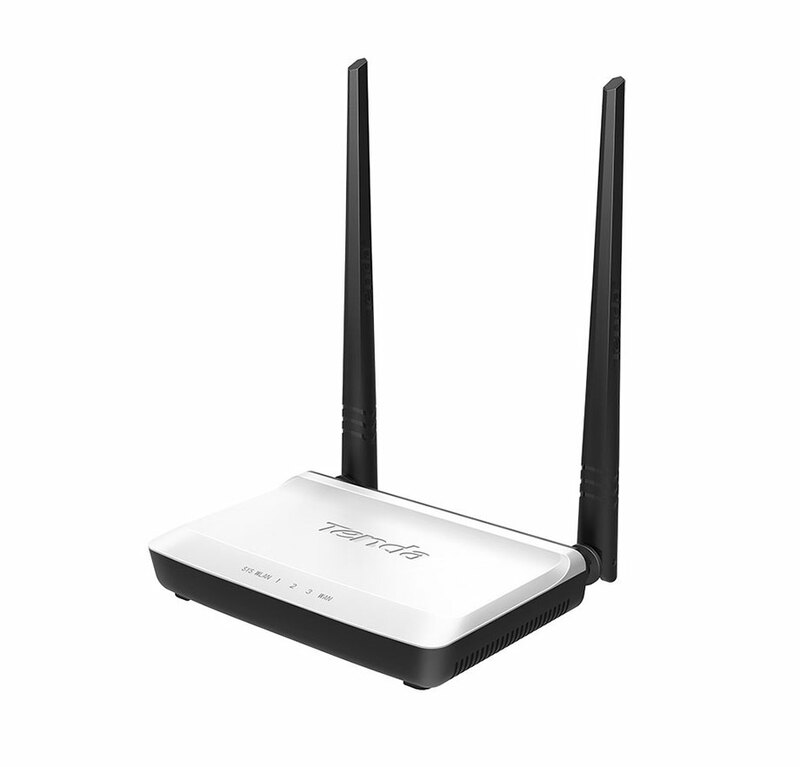 N300 is a wireless router designed to meet the needs of home wireless shared Internet access. 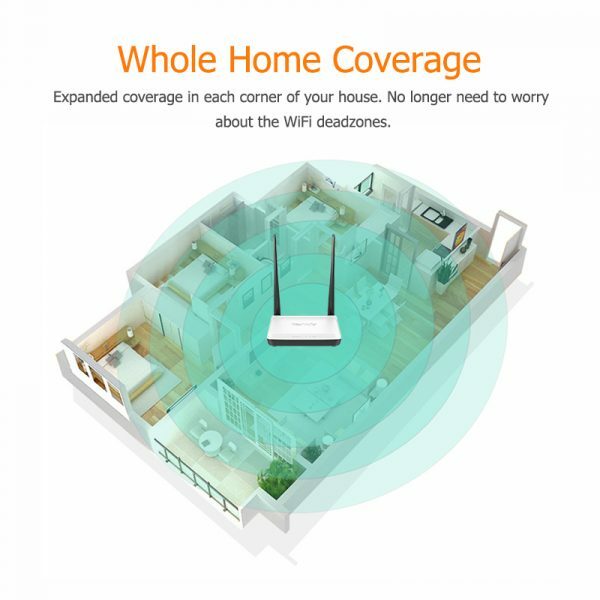 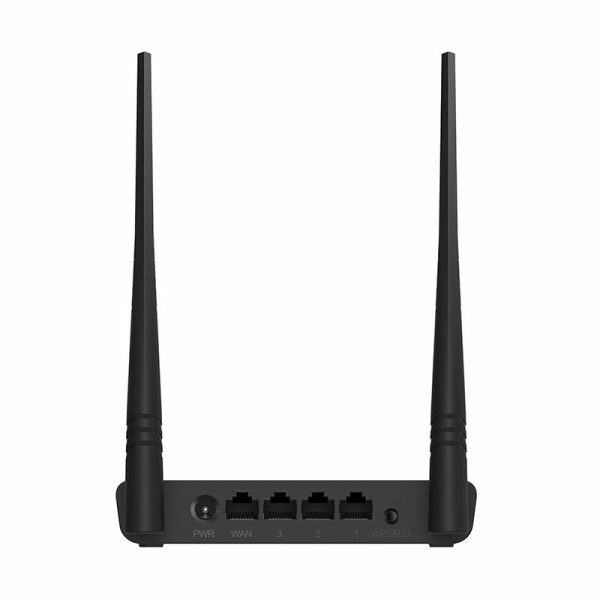 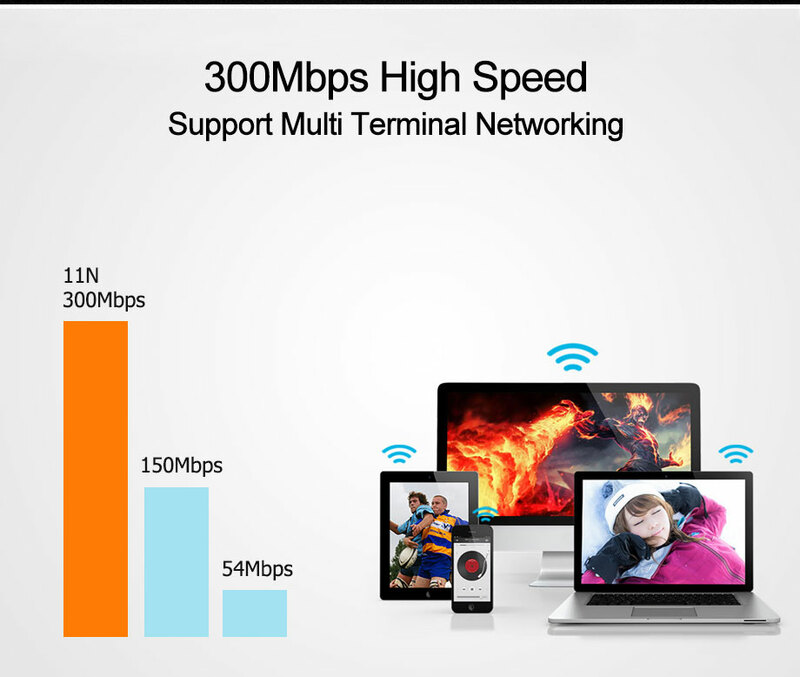 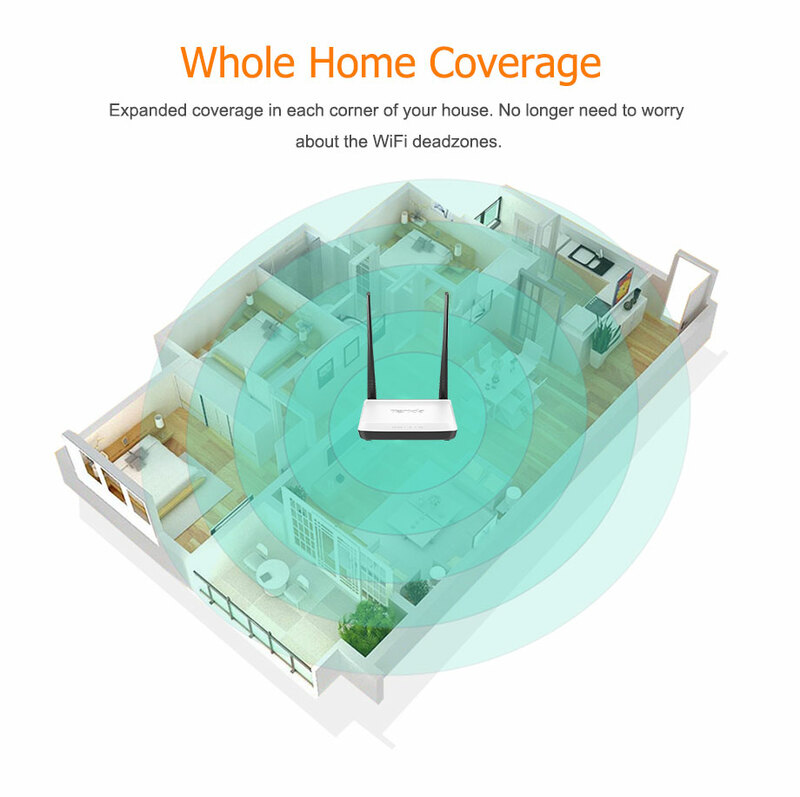 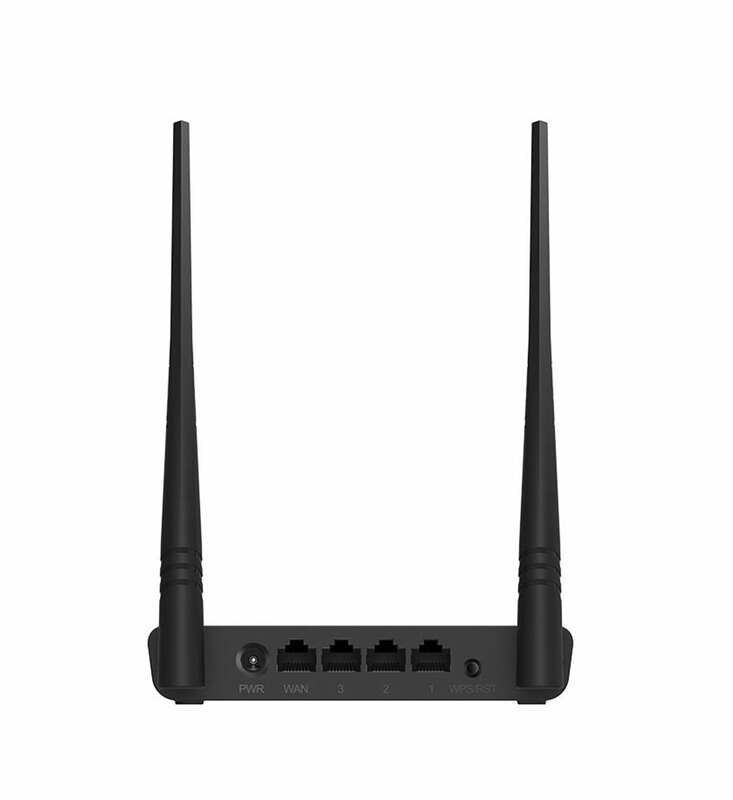 Using the latest 802.11n technology, the highest wireless transmission rate up to 300Mbps, backward compatible with IEEE 802.11b/g standard WPA-PSK, WPA2-PSK, WPA/WPA2; support hybrid encryption and other security mechanisms, effective anti rub network; support universal relay (WISP) mode, easily extend wireless coverage; at the same time to support IP bandwidth control, Client+AP bridge, access control and other practical function, is your best choice to experience the wireless internet surfing, enjoy the fun. 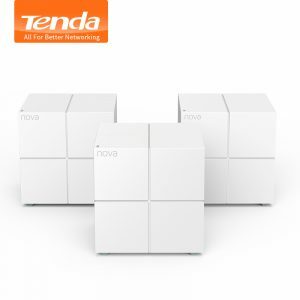 and other smart home devices at the same time. 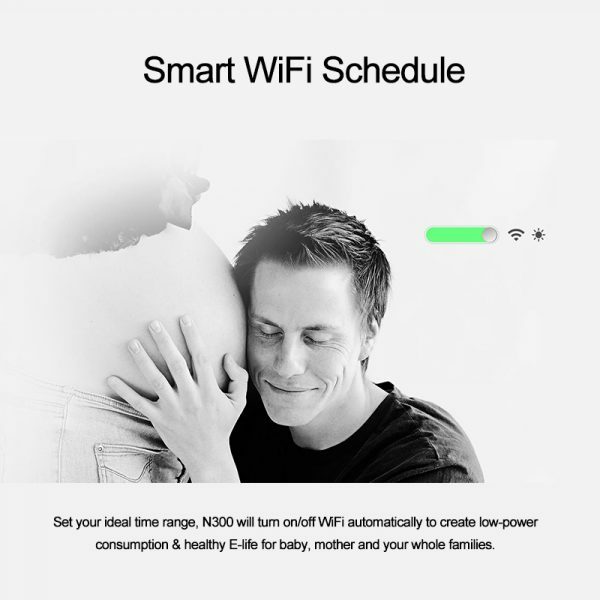 Forget to turn off when being asleep? 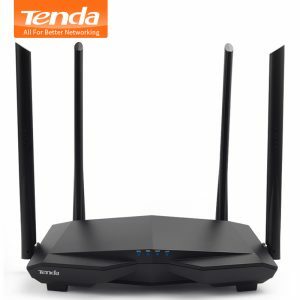 Feel bothered to turn on/off from time to time? 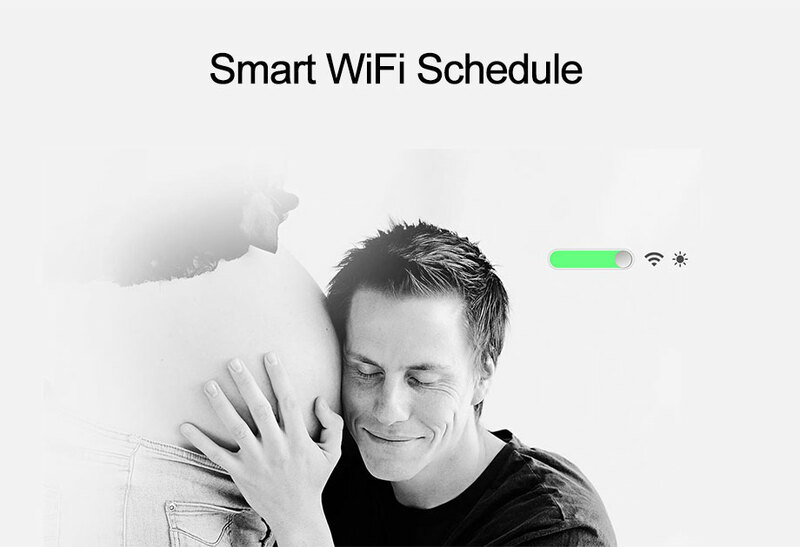 WiFi Schedule saves you from the hassle. for baby, mother and your whole families. 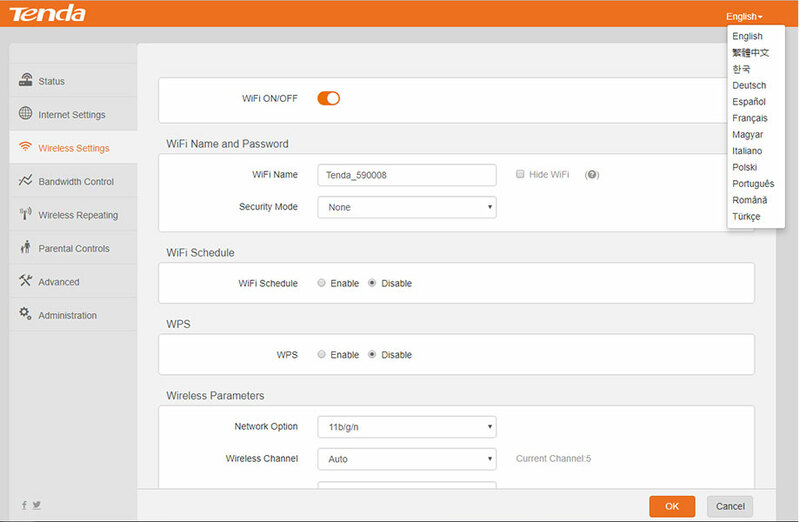 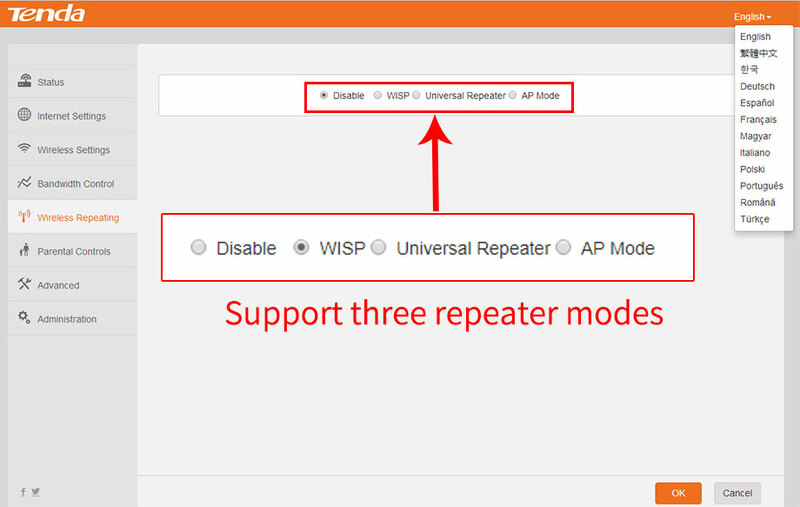 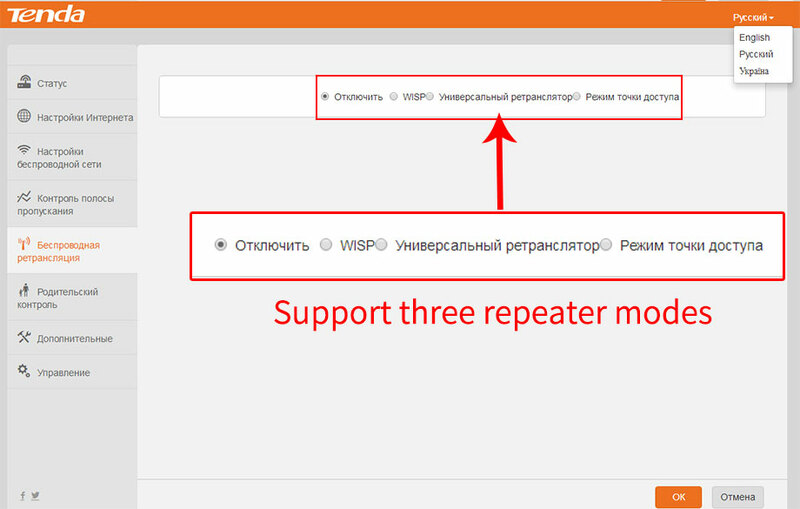 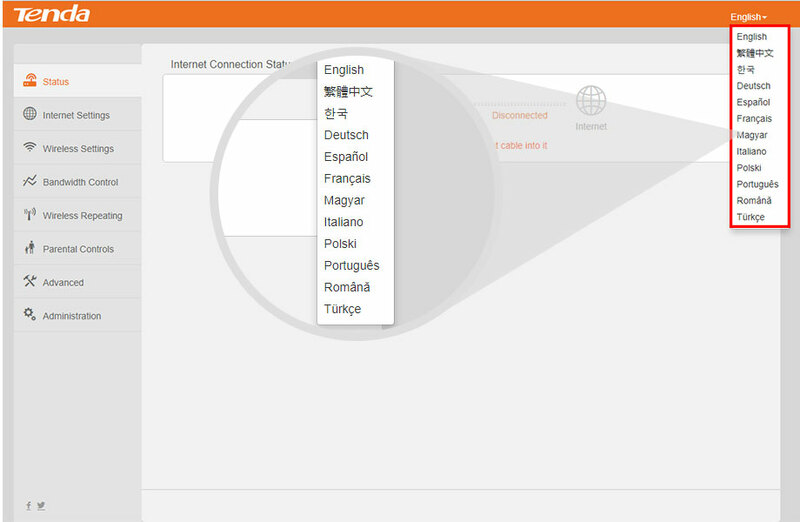 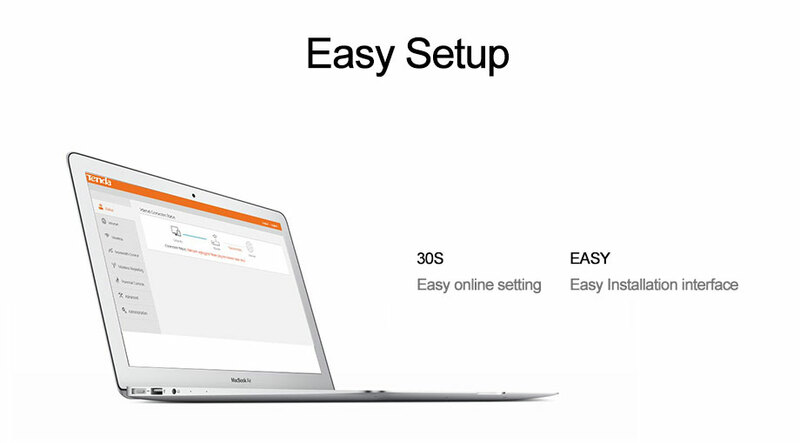 Super simple setup interface helps you access to the Internet effortlessly in 30 seconds. 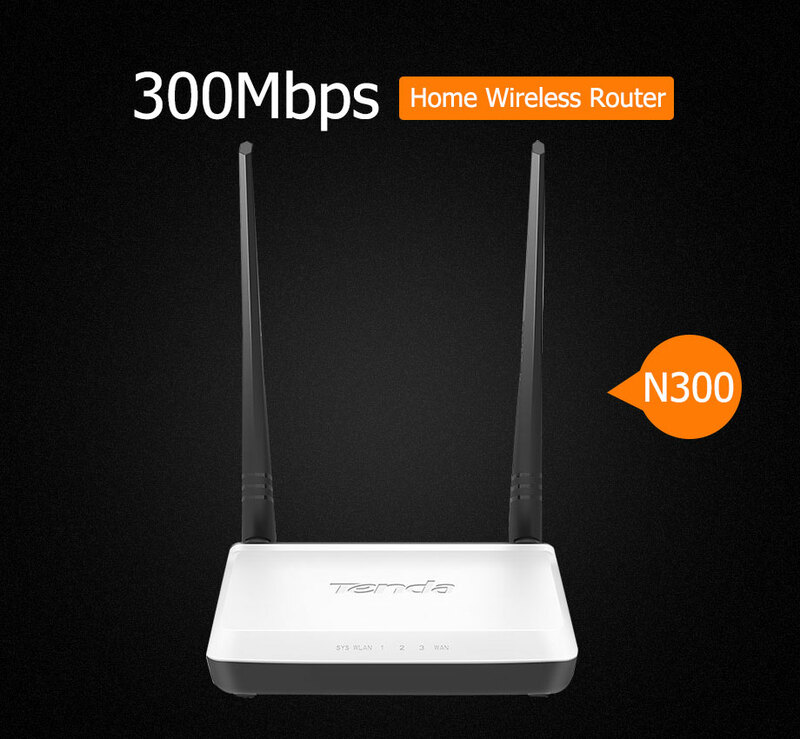 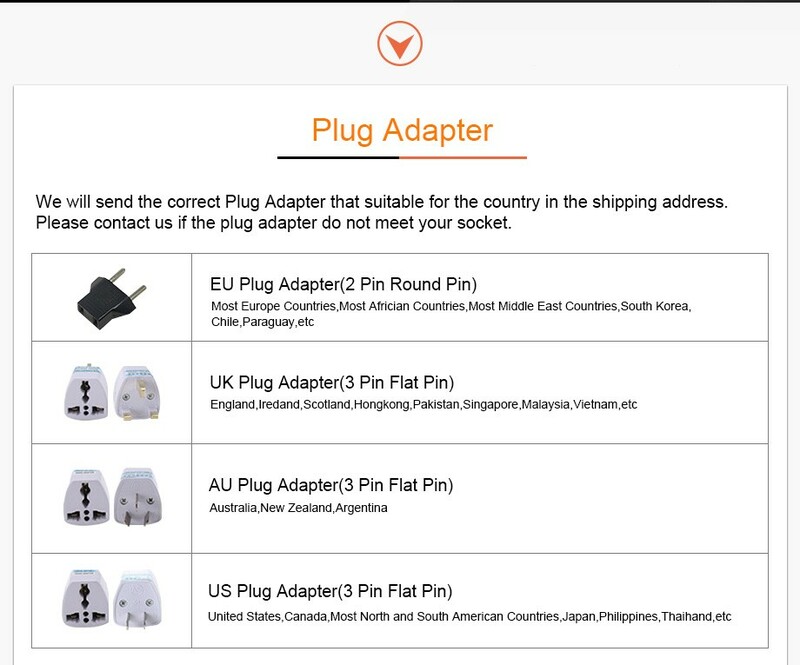 N300 is quite easy and intuitive to setup without time-consuming operations.